We are a family owned business which has specialized in, and grown with, the many distinguished communities in the area. For many years, we have enjoyed powerful community recognition built upon our trademark of personalized service to the many families moving in and out of the area. 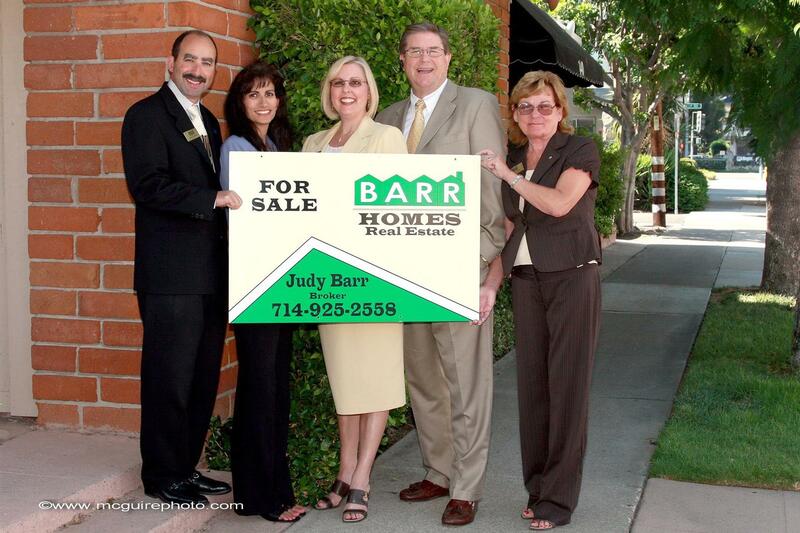 From being honored as the City of Tustin's "SMALL BUSINESS OF THE YEAR" in 2008, to the annual Sponsorship of the Tustin Tiller Days Parade, Barrhomes has been an outstanding pillar in the community. Because we have grown, our real estate professionals have intimate knowledge of each community's character, mood, and growth potential. Due to the fact that the majority of our associates live in the communities we serve, they can readily meet the unique challenges and problems families encounter in selecting their new homes. Drawing on their extensive knowledge of schools, recreational facilities, shopping requirements and transportation, our associates are able to better satisfy the special family housing needs of their clients. We are a company of people...and it is because of these dedicated people you can feel confident that all of your real estate needs will be handled in a most trustworthy, professional, and efficient manner. 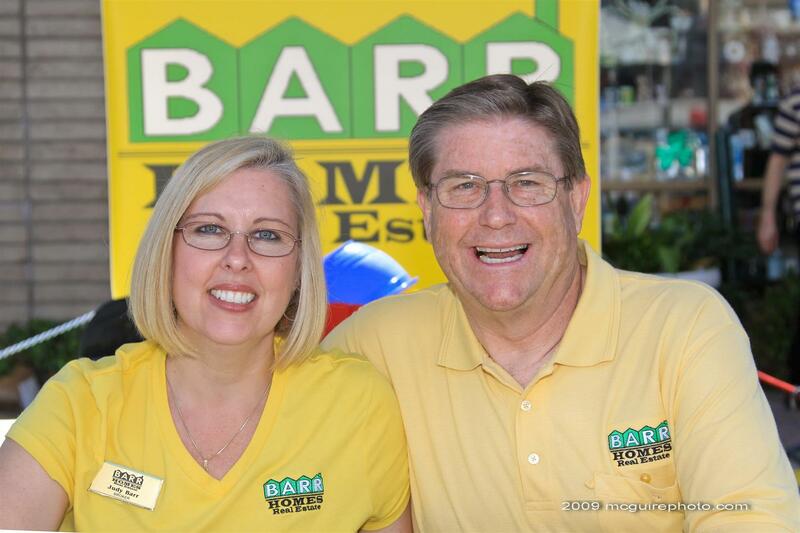 Remember, at Barrhomes Real Estate, "We 'Raise the Barr' to a Higher Standard!" As is often said, real estate is about location, location, location. We have extensive knowledge of the entire Southern California area and can help find the Right Home for YOU or the Right Buyer for your home.